Norman was the son of noted Winnipeg architect John Hamilton Gordon Russell and cousin of architect Leslie Russell. A graduate of the University of Manitoba School of Architecture, he practised architecture in Winnipeg for many years. 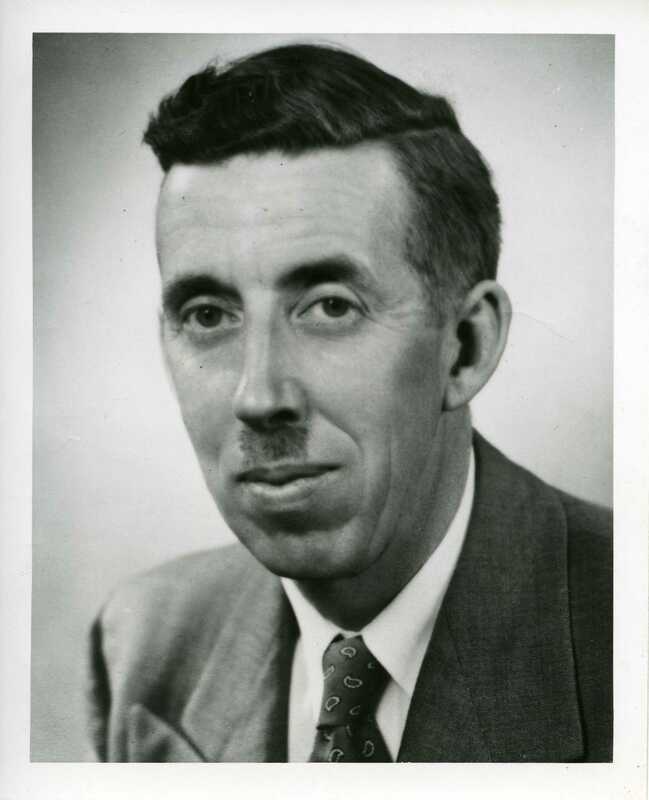 He was responsible for the architectural survey of Manitoba for the Manitoba Historical Society, for which he was awarded a Manitoba Centennial Medal. He was a Fellow of the Royal Architectural Institute of Canada and a former President of the Manitoba Association of Architects. He was worked as an architect in Calgary in 1970 and from 1971 on in British Columbia, living in Summerland. Many of his projects were churches and he served on the National Board of Church Architecture of the United Church.